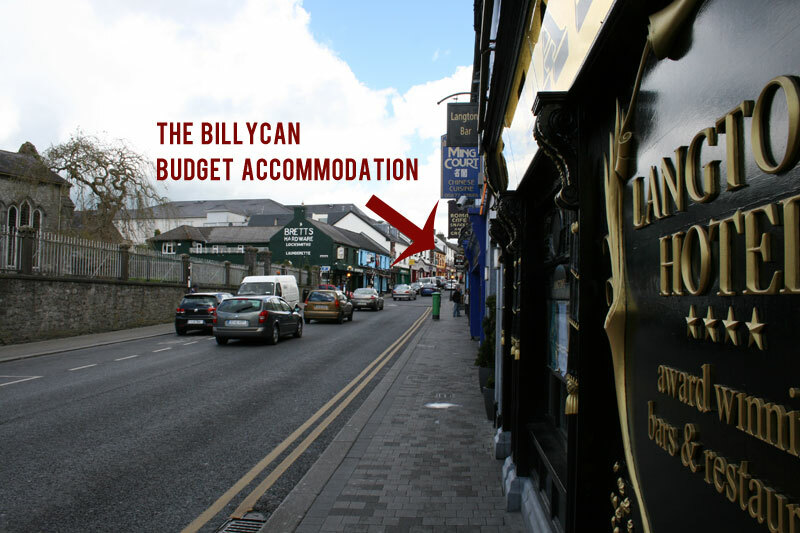 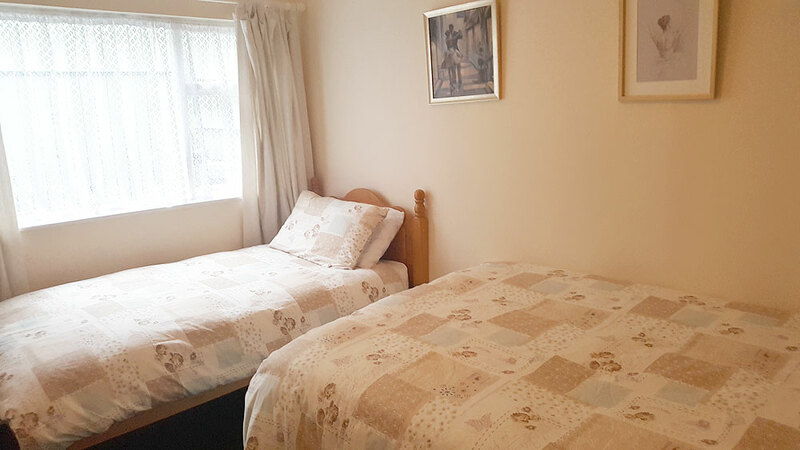 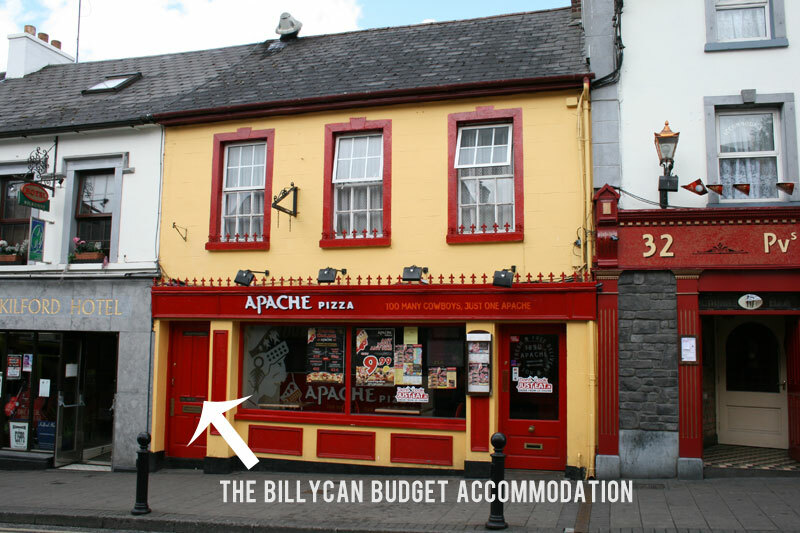 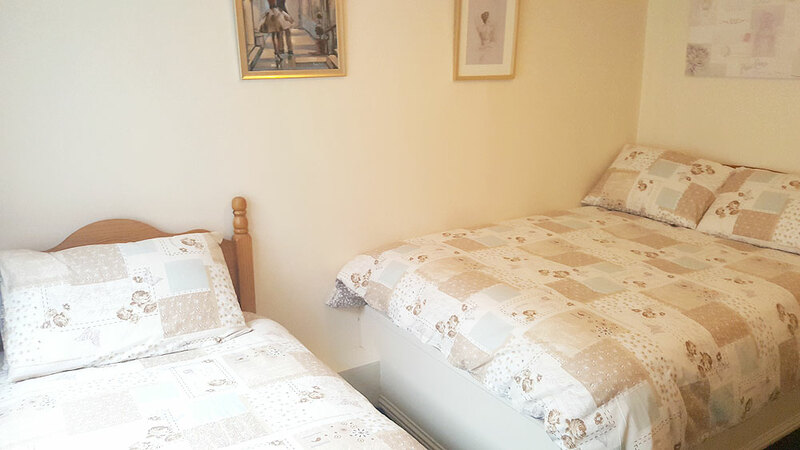 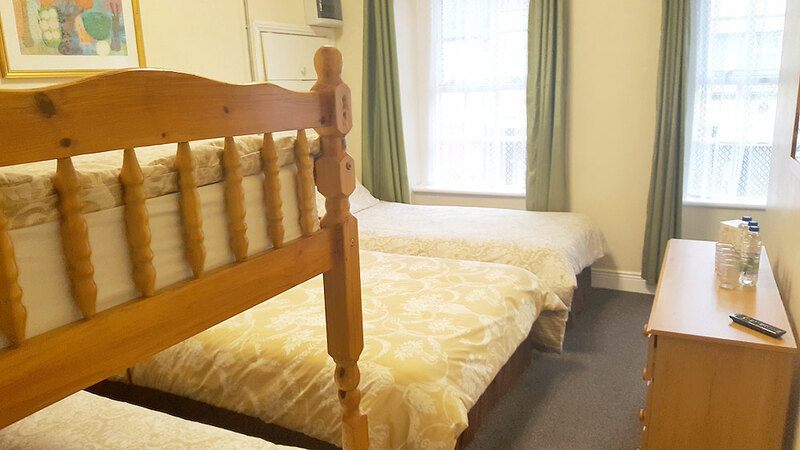 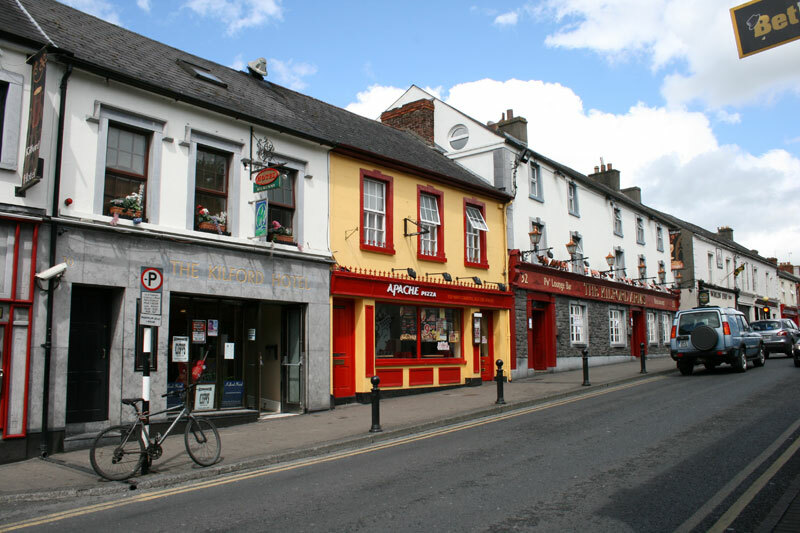 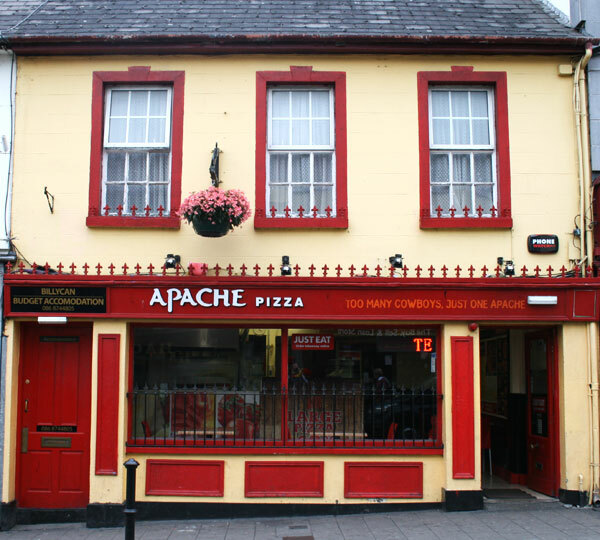 Providing city centre accommodation in Kilkenny for over 25 years, the Billycan is just two minutes walk from the train station. 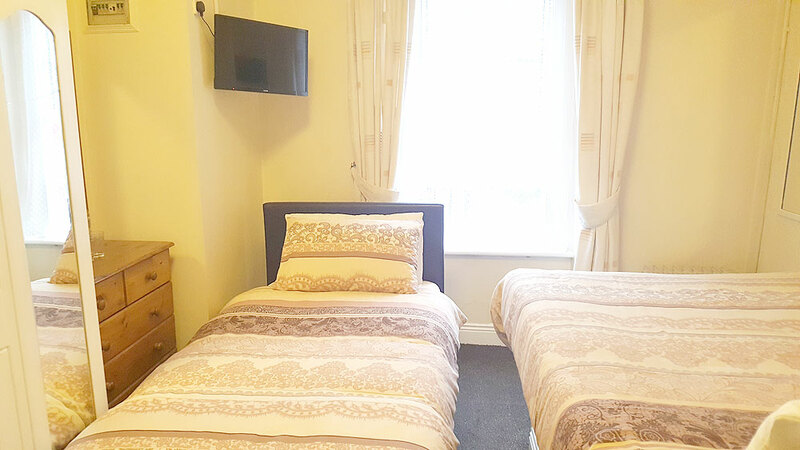 Family rooms, Double rooms, Single rooms. 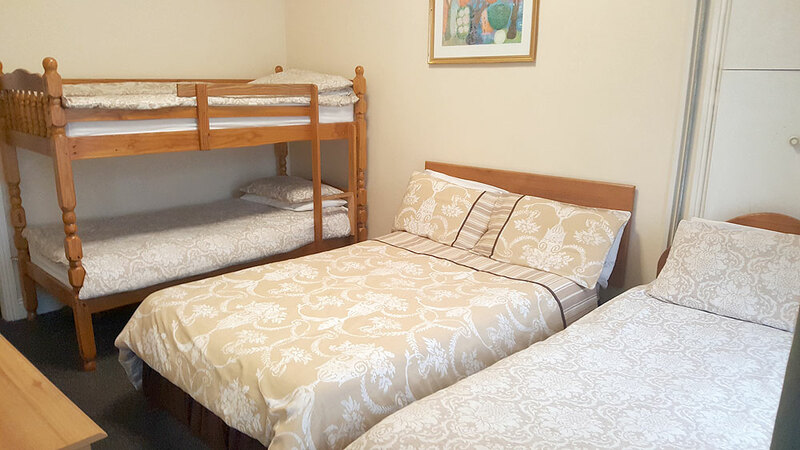 Good rates and special group rates.